Each year Homeward Trails rescues thousands of animals from euthanasia and homelessness. By becoming an HT Member you allow us to save more lives. Membership dollars are donations we can count on each month, allowing us to pave the trail home for more animals throughout the year. As an HT Member in addition to knowing you are saving lives, you will also receive great member benefits along the way! YES! 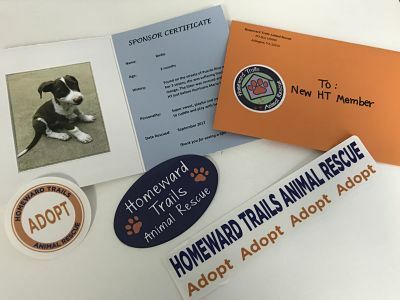 I want to help support Homeward Trails rescue homeless animals, and help animals through public awareness, advocacy, and humane education projects with a one year Membership. 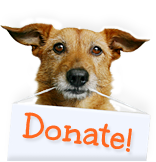 Become an Individual Member with a one-time donation or support a cat, dog, or whole family with a recurring monthly donation.